Last chance: get your finals tickets NOW! The last Finals tickets are being sold on a first-come, first-served basis. Planning a trip to the UEFA Nations League Finals? Allow us to guide you round the two host cities. The Netherlands go into their European Qualifiers campaign on the back on a memorable UEFA Nations League journey which has seen them qualify for the final four in June. From Panenka penalties to volleys by defenders, watch the goals that took the Oranje to the finals now. 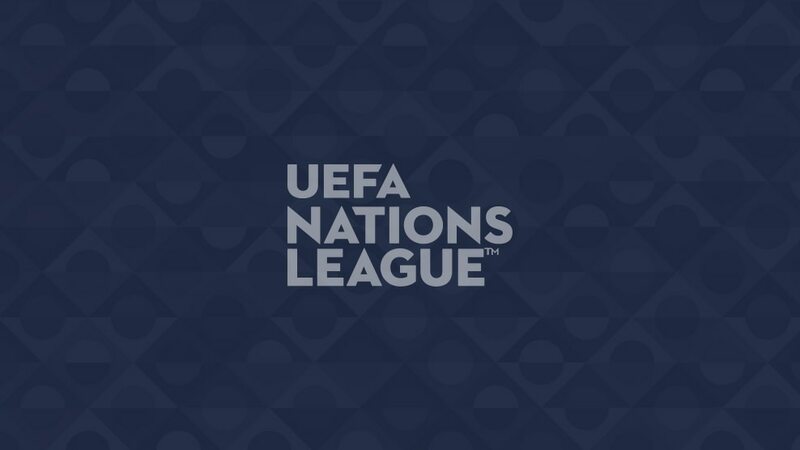 Watch every goal from the first UEFA Nations League right here in our highlights hub.